As a Professional Makeup Artist I am a big fan of eyelid primers so I thought I’d talk a little bit about which ones I like best and why. I find my clients often skip this step with their make-up routine, but it can make all the difference in the world in how professional and long lasting your eye make-up looks. So what is an eyelid primer? An eyelid primer acts as a base for your eye make-up. It it will also prevent creasing, help your eye shadow blend more professionally and help your eye make-up stay put longer. This fabulous product comes in 7 different colours and looks amazing either on it’s own or as a primer. it is a quick-drying liquid shadow that glides on effortlessly to wash eyes in sheer, radiant colour. My favourite and Ariane’s best selling eye shine is Crystal Taupe which is a chameleon shade that works beautifully on any eye colour. Check out Ariane’s video on this product for more information. These little pots are applied with an eye shadow brush or with fingers. My favourite colours are ‘Groundwork’ & ‘Painterly’. Groundwork is brilliant if applied prior to creating a smoky eye look and ‘Painterly’ is great for a very natural ‘no makeup makeup’ look. 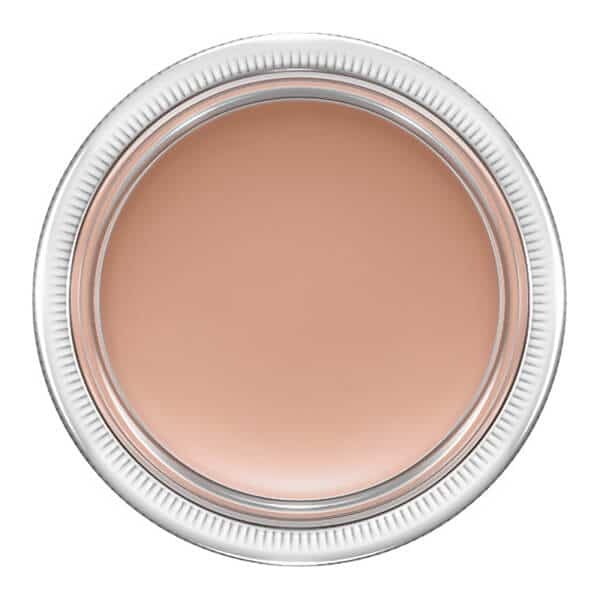 This primer is great for every day, its sheer creamy texture is lovely and it’s great at controlling creasing on the eyelids and sockets.